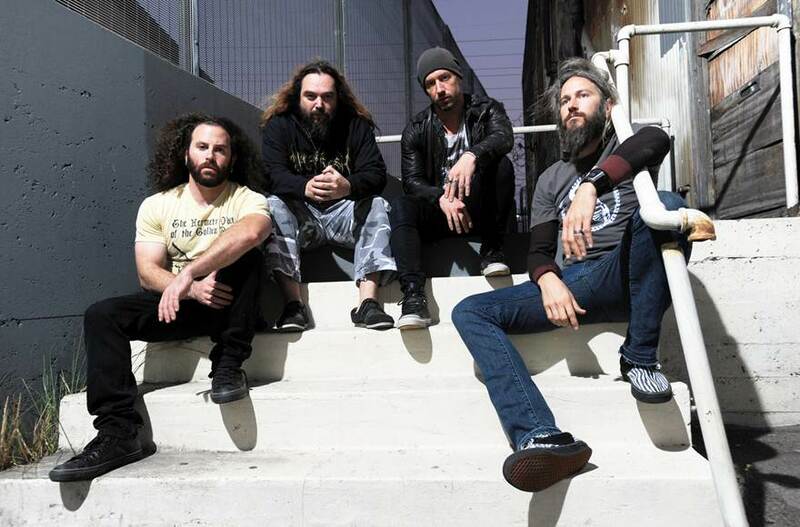 Killer Be Killed are a metal supergroup consisting of members of The Dillinger Escape Plan, Mastodon, Soulfly and The Mars Volta. They will be releasing their debut self-titled album next week via Nuclear Blast Records. The band has premiered a new single from the album, which is titled “I.E.D.” You can listen to that song by taking a look below the jump. Killer Be Killed are their own beast soundwise. Having musicians from varying styles and genres, the group has managed to make a sound that’s not too similar to any of the existing bands. Even with that being said, if you’re a fan of any of those artists it’s worth taking a few minutes to check out the song.